 Join us at an amazing location that offers ample space that will treat sports fans to a sports-tacular experience featuring its superb menu choices, atmosphere, and one of kind television chandelier. Join our mailing list for advertised specials during the week! ** Delivery is available on GrubHub, UberEats, and DoorDash! ** Wings! .75¢ a wing for Happy Hour! **Delivery is available on UberEats, DoorDash, and GrubHub! **Gift cards are now available! **Catering is available within the Inner Harbor. Request our menu. **Click for discounted parking at the Gallery Place Mall. Apply for a position with us today!! !